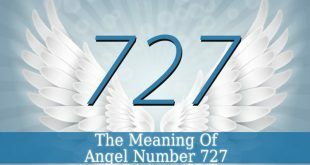 211 Angel Number – this powerful number contains the energies of angel numbers 1, 2 and 11. Each of these numbers are energetic and forceful. And each of them has a specific message to you. 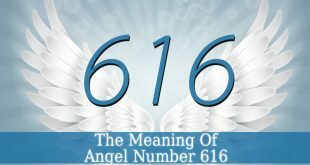 Your guardian angels are constantly communicating with your through your intuition and physical manifestation. One of these manifestations s represented by repetitive numbers. 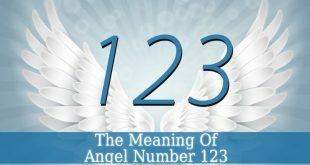 Therefore, 211 Angel Number carries a celestial message for you. 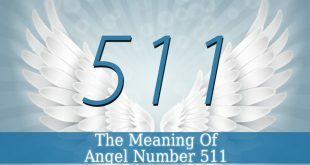 Angel Number 1 – it resonates with the creative energy. The one that created everything. It also resonates with creativity and motivation to begin new projects. Number 1 brings new starts into your life. It can manifest as a new life or new opportunities and small changes. 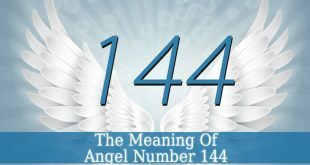 Angel Number 11 – this powerful master number resonates with spiritual enlightenment and awareness. It holds a powerful and mystic energy that inspires you to express yourself. Number 11 fills you with sensitivity. And it also inspires you connect to your inner self. Angel Number 2 – it is the symbol of faith and belief. This powerful number fills you with trust selflessness. Number 2 resonates with relationships and partnership. Therefore, it resonates with marriage, loving relationships, family and even business partnership. It brings harmony into your home and family. 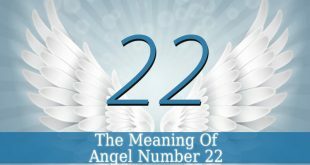 Angel Number 211 – it is a message from your guardian angels to you. They want you to prepare for major changes. The old habits that are no longer useful for you, should be changed. You have to look at these changes positively. And see the good opportunities. You have to be more careful with your attitude toward yourself and your life. If you have only negative thoughts, then these thoughts will attract negative energy into your life. Furthermore, be careful to keep your attitude positive. Because it will attract positive manifestations. You also have to be careful what you focus on. Because what you focus your energy on will multiply and grow. Therefore, focus on your goals and dreams. This way, you will get closer to them with every day. And you will attract them into your life. Be more optimistic and faithful. Your guardian angels are encouraging you to continue your life. Enjoy the positive changes. And feel the happiness and love in your life. 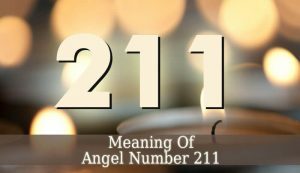 211 Angel Number is a message of reassurance from your guardian angels. You are on the right path toward your life purpose. Enjoy God’s blessings and have faith in Him and His angels.